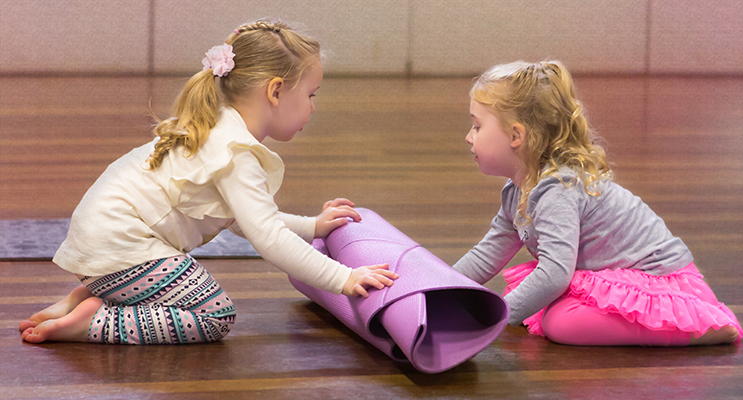 Rolling up the yoga map, Isabelle (left) and Cora. Yoga began as a religious ritual in Northern India in ancient times and is practised by followers of Hinduism, Buddhism, and Jainism. In more recent times, yoga has become a popular and mainstream activities that many people participate in for physical and mindfulness benefits. 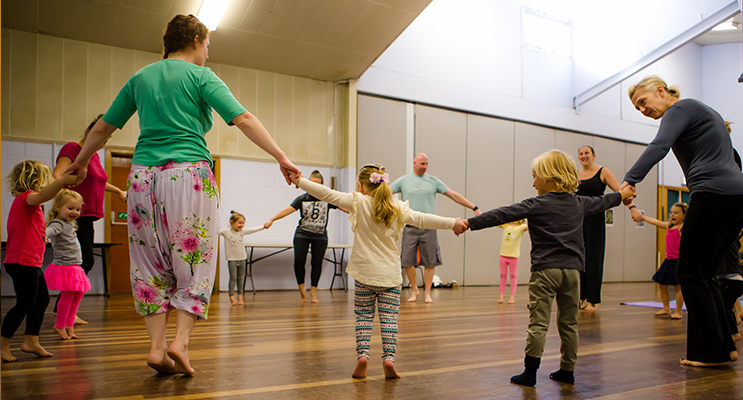 Ms Aimee Angelique teaches children’s yoga in Medowie and believes that it has something to offer everyone, including the youngest members of the community. Amongst her identified benefits, some include: encouragement of mindfulness in daily life, demonstrating strategies for slowing down and unwinding, and socialising with other children and families. In understanding the benefits of yoga, Ms Angelique created Medowie’s own Happy Little Yogis for children aged 18 months and older. 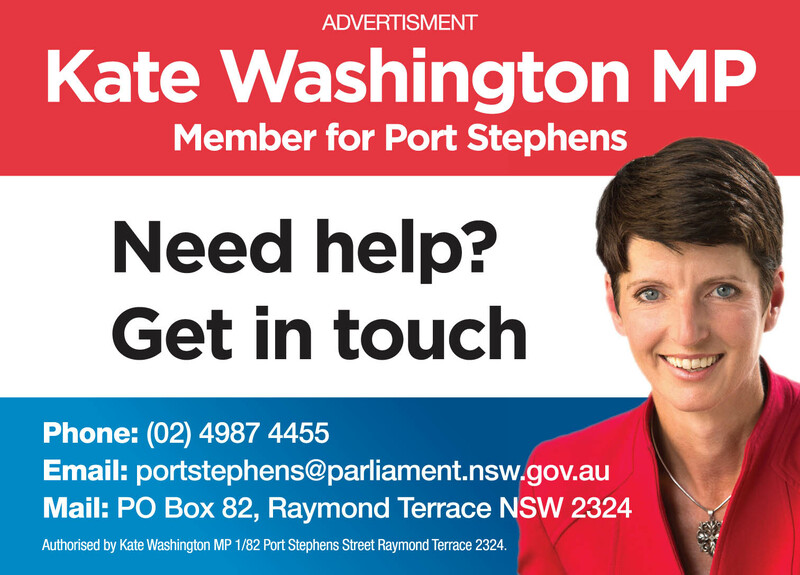 Ms Angelique is adamant that yoga is not just for adults and encourages younger Medowie residents to try out the yoga classes. Photos courtesy of Averil Crebbin from Picture The Moment Photography. 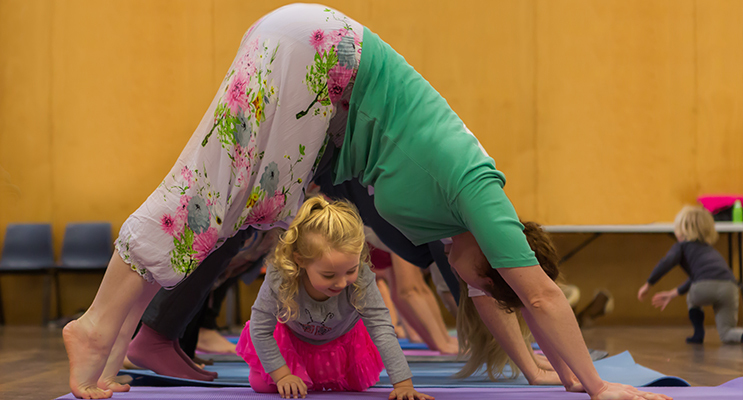 Cora crawls underneath yoga instructor, Aimee Angelique, in a downward facing dog tunnel routine.